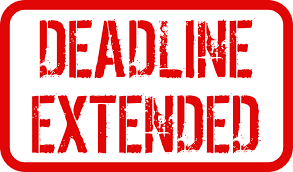 Deadlines for the Emerging Technologies Showcase and the Scientific Visualization & Data Analytics Showcase have been extended to Monday, August 15, and the HPC Impact Showcase deadline has been extended to Wednesday, August 31. SC16 is offering a wide range of showcases this year that provide fun, informal, interactive learning environments where you can engage with the creators of next-generation technologies in real time. Click here for more details; click here to make a submission.